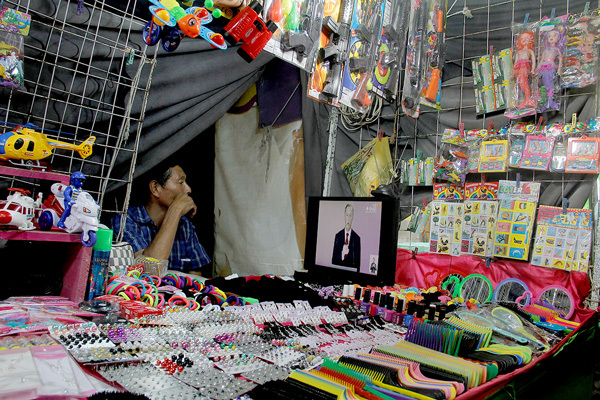 What are the interests that internet users of Mexico have around the election process? In this website you'll see the information through Google Trends data visualizations. 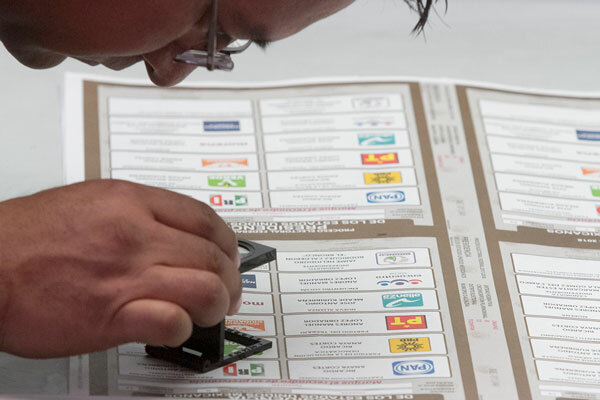 On July 1st of 2018, Mexico will have the biggest election day of its history. 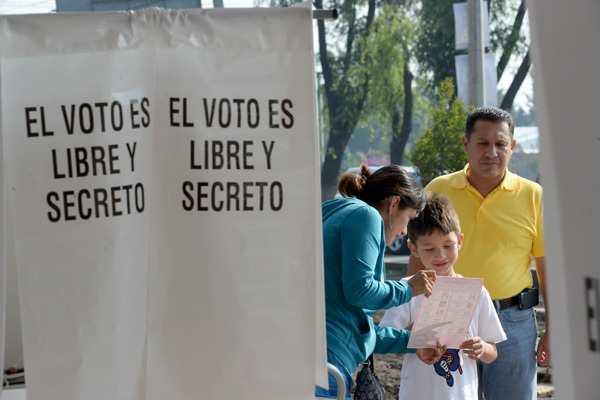 More than 88 million citizens will be called to vote for 16 thousand candidates. Which terms are more related to each candidate? Ever since the pre-campaigns phase started, internet users have flooded Google to track information about the four candidates. What are they interested the most in? 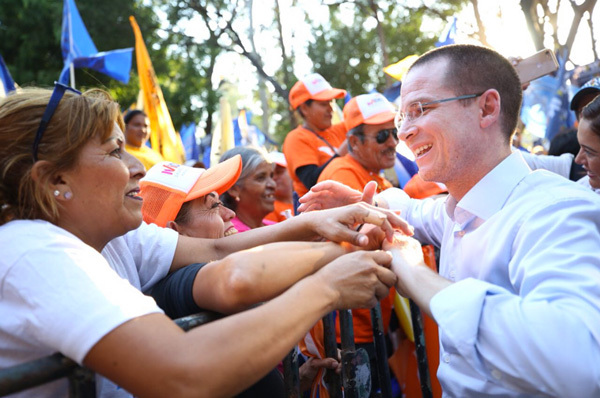 The government proposals of the candidates, though people do show interest in certain aspects of the politician’s personal life such as their wifes, sons, brothers, social networks and even the most viral memes. *Google Trends established a scale from 0 to 100 — where 100 is the highest score. Where did the candidates were searched the most? The most popular searches of every candidate were made from their home states. 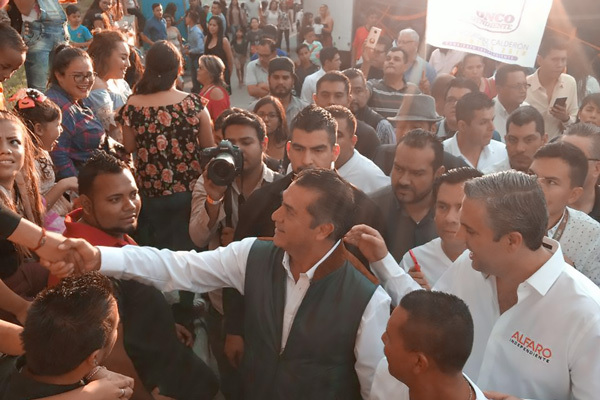 López Obrador was the most searched in Tabasco, like Anaya in Querétaro, Meade in Mexico City and “El Bronco” in Nuevo León. But these results may be interpreted differently. 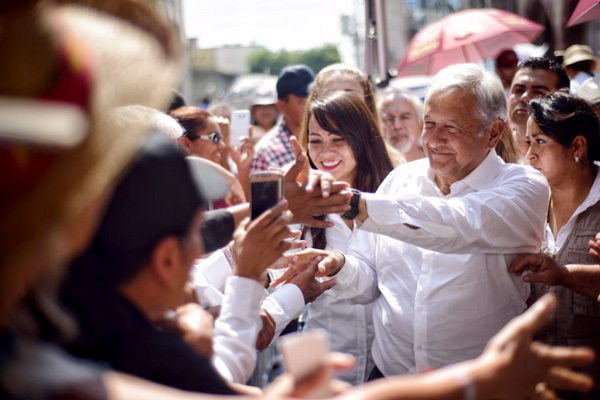 For example: López Obrador awakaned the interest of the northern part of Mexico (a place where he historically hasn’t had the vote interest). How did the search for candidates changed over time? 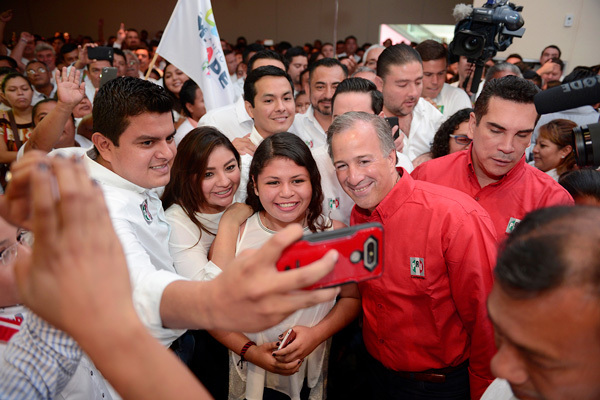 Web users’ search terms about candidates have evolved differently, but Andrés Manuel López Obrador has remained in the top of Google searches. Which candidate was the most searched in the states of the country? 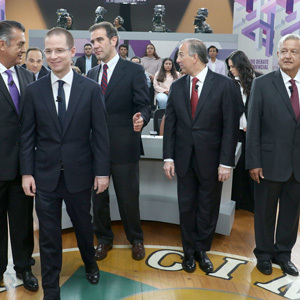 López Obrador has won the searches in Google of the 32 Mexican states. Who’s in second? Deselect AMLO in this map and find out for yourself. Besides the Presidential election, there are candidacies in nine states. 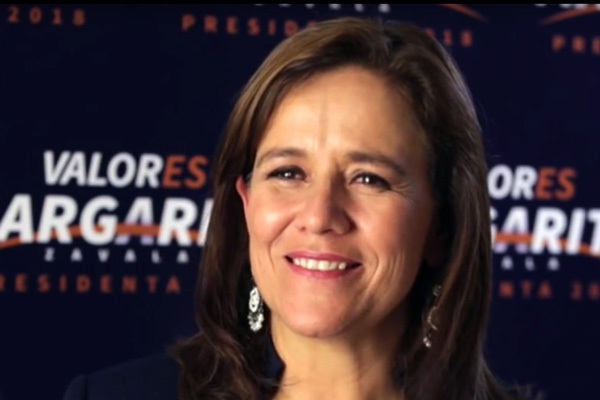 What are the highlights of these candidates? What alliances were made in the states? Browse the visualization to find out. Google Trends is a tool that compares online searches through time. It allows people to explore how often some terms, words or individuals have been searched by periods of time, also providing related topics and searches. Yosune Chamizo Alberro General Coordination and Information Design | Gilberto Leon Martagón Development of Visualizations and Interaction, HTML Consulting | Alex Quinto and Miriam Lorenzo: Web Design | Manuel Ureste Journalistic Articles | Isabel Gil Everaert Opinion Articles | Jorge Ramis Network Strategy and Translation | Omar Bobadilla Graphic Identity | Cesar Atayde General Review.